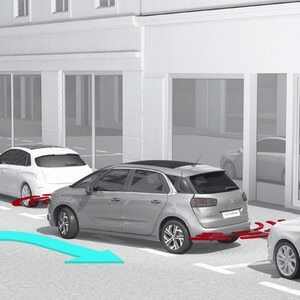 Find out more about Citroën's Hill Start Assist system. 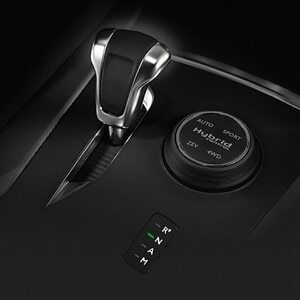 The Hill Start Assist function helps the driver to set off or manoeuvre on gradients. 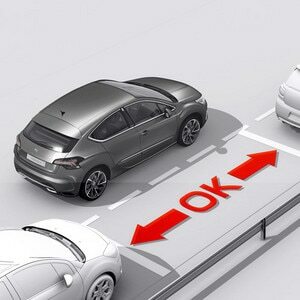 When the brake pedal is released, the ESP automatically maintains a stationary position for up to two seconds, offering the driver the time to move their foot from the brake to the accelerator without the vehicle moving forwards or backwards on a slope.